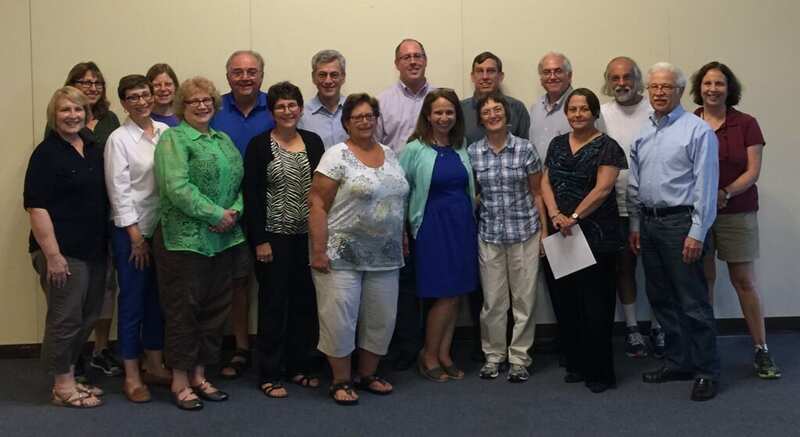 Our Temple Board and committees collaborate closely with our rabbinic and religious school staff to develop innovative social events, social action programs, excellent lifelong education, and provide meaningful and innovative ritual services. The board and steering committee each meet monthly and all congregants are invited to attend. Given the size and intimacy of our community and its heritage of volunteerism, there are many opportunities to get involved in Temple life. We tend to be a DIY community where you can make a difference!